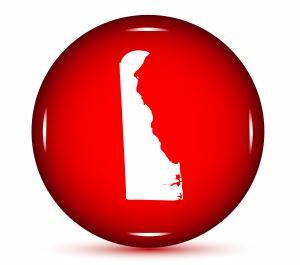 Activ Pest Solutions has been serving the Coastal Delaware and Delmarva region, including Montchanin, DE since 2000, with pest control and customer satisfaction our #1 priority. Our focus is protecting the health, safety, and quality of life for all our customers by maintaining pest free residential and commercial environments. We are a locally owned and operated company that is driven by customer service, exceptional quality, fast response times and environmentally sound solutions to our customers’ needs. Despite being primarily just a small community rather than a town, Montchanin, DE is real in our books because they have real pest problems. 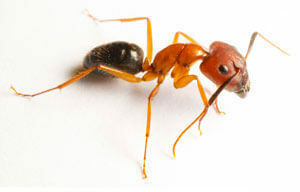 We can help with ant control in Montchanin, DE. Call Activ Pest Solutions today. Get professional ant extermination services rather than relying on DIY ant extermination or unreputable pest control services. Trust only the best from Activ Pest. 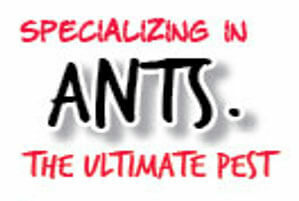 For expert ant control in Montchanin, Delaware, call Activ Pest Solutions. 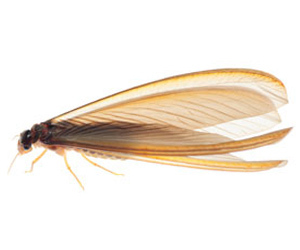 On an annual basis, termites can cause over a billion dollars in damage to homes and businesses across North America. That’s more damage than fires, storms, and earthquakes combined! Activ Pest Solutions has definitely set the bar when it comes to professional termite protection in Montchanin, DE. 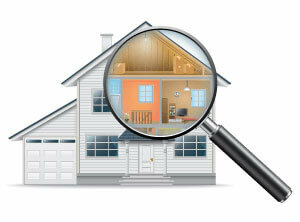 Get your home inspected and protected against Termites by Activ Pest Solutions. Don’t let your home fall victim to a termite infestation, get expert termite extermination in Montchanin, DE today! For more information on our termite control services in Montchanin, DE, please feel free to contact us! Montchanin, Delaware residents are busy people, and like most, they want to spend their free time enjoying time at home and the last thing they want to deal with is a bug problem. Activ Pest Control Solutions has been providing bug-free residential pest control to the residents of Montchanin, DE since 2000. 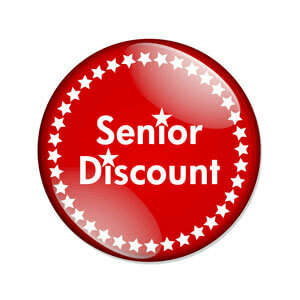 Activ Pest Control Solutions would like to thank all the seniors of Montchanin, DE with a 10% discount on the majority of our pest control and termite services. 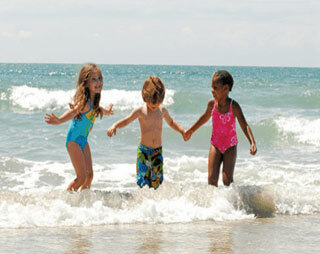 Restrictions may apply to senior discounts in Montchanin, Delaware. 302-376-1502 Offer for first time customers only. 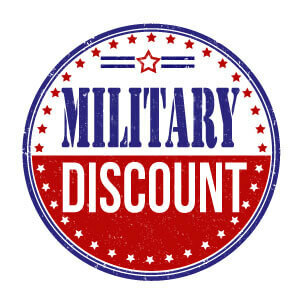 Activ Pest Control Solutions would like to thank all the military men and women of Montchanin, DE and surrounding area with a 10% discount on the majority of our pest control and termite services. Restrictions may apply to Veteran and Military discounts in Montchanin, Delaware. 302-376-1502 Offer for first time customers only. Your Montchanin, Delaware home is often your biggest asset and protecting it from termites is an important job that should be left to a professional certified termite technician. Our technicians come with the proper tools to complete a thorough inspection. 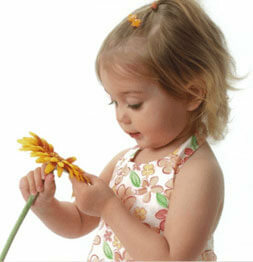 Activ Pest Control Solutions values your home as much as you do. We will complete a thorough inspection of all the accessible visible areas of the Montchanin, Delaware home or structure, determine whether or not termites are actually present, note any conducive conditions that may contribute to a termite infestation, gather structural awareness or construction variable data and provide you with a solution to treat and eliminate your home of termites. Often Montchanin, Delaware homeowners encounter an occasional invader that requires just one pest control or exterminator service. 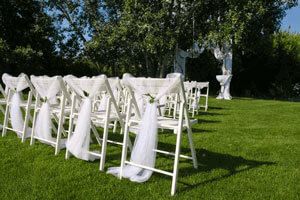 In addition to our one-time pest control service, we offer event pest control and exterminator services to residents of Montchanin, Delaware that are planning a special outdoor event, such as weddings, birthdays and wish to be pest free. If you are looking for an event pest control service, one-time pest exterminator or a one-time pest control service near me, Activ Pest Control Solutions is only minutes from downtown Montchanin, DE. 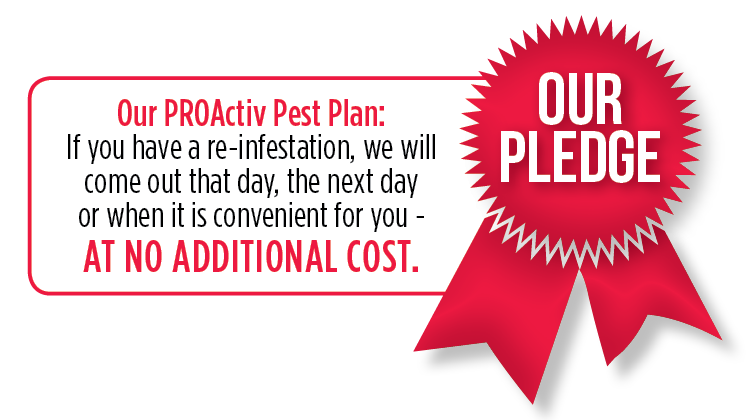 Call 302-376-1502 Today to schedule a free One-Time Pest Control Inspection and estimate. Activ Pest Control Solutions has built a local reputation by catering to the needs of our Montchanin, Delaware customers. 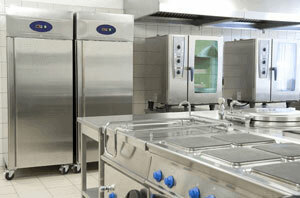 The solutions to pest control issues are never “one size fits all”. Activ Pest Control Solutions understands that many of our Montchanin, DE clients are only here during the summer vacation months. In addition to our seasonal pest exterminator services, Activ Pest Control Solutions offers seasonal commercial services to the Montchanin, DE area establishments. Call 302-376-1502 Today to schedule a free Seasonal Pest Control Inspection and estimate. For Montchanin, Delaware homeowners seeking year round pest control protection, our quarterly pest control plan is the most comprehensive and cost effective approach to maintain a pest free environment in your Montchanin, DE home or business. Our Quarterly Pest Control service covers a wide array of insects that infest the typical structure. If you are looking for year round quarterly pest control or exterminator service near me, Activ Pest Control Solutions is only minutes from downtown Montchanin, DE. Call 302-376-1502 Today to schedule a free on-site thorough inspection by a certified pest control technician. Montchanin, DE is roughly about 27 square miles and contains nearly 200 restaurants and commercial establishments. With that many restaurants and commercial establishments in a small area, commercial pest control in Montchanin, Delaware is paramount. Activ Pest Control Solutions is honored to have been selected to keep many of our local Montchanin, DE restaurants and commercial establishment’s pest free for over 16 years. A professional Encapsulation and crawl space system offers a permanent solution to highly problematic moisture problems and energy losses occurring in your home. Retrofitting your Montchanin, Delaware house with one of our Crawlspace Vapor Barrier or Encapsulation Systems can stop moisture, mold, and fungus in its tracks, protecting your home and family, and saving you money in the future, both in structural repairs and energy efficiency. If you are considering a vapor barrier, encapsulated crawl space, dehumidifier or crawl space sump pump in the Montchanin, DE area, contact Activ Crawlspace Systems for a no-charge consultation Call 302-376-1502 The Montchanin area’s best local crawl space repair and moisture control company. 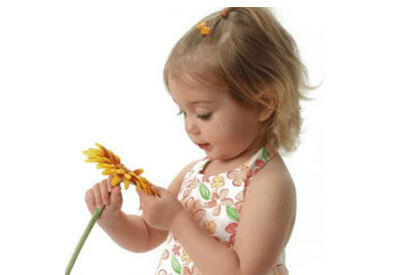 Since 2000, Activ Pest Solutions has provided Pest Control, Termite Inspections, Termite Control, Ant Control Specialist, Quarterly Pest Control, Seasonal Pest Control, One Time Pest Control, Commercial and Residential Pest Control Services, Senior, Veteran and Military Discount Pest Control to many of the Montchanin, Delaware residents.